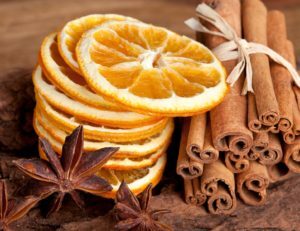 This week we have a very special Negroni for you… The cinnamon, orange and star anise make it taste like Christmas but we’d drink it all year long! 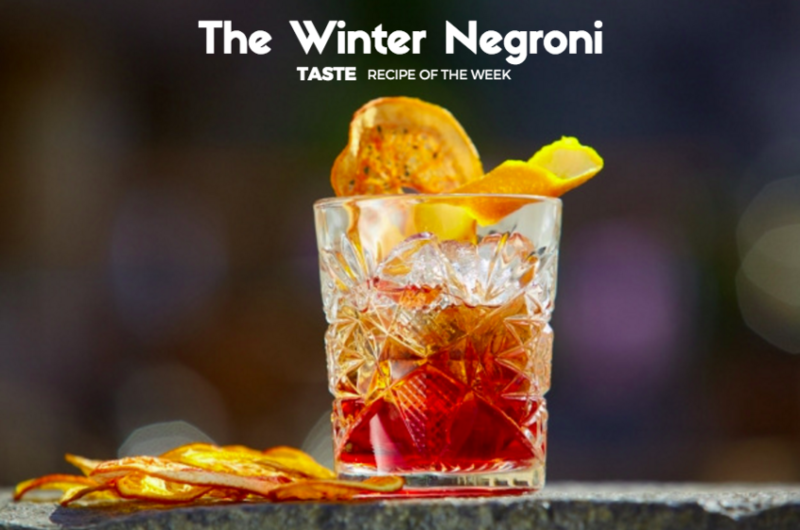 Want to make a Winter Negroni at home? Buy The Negroni Kit to get everything you need! 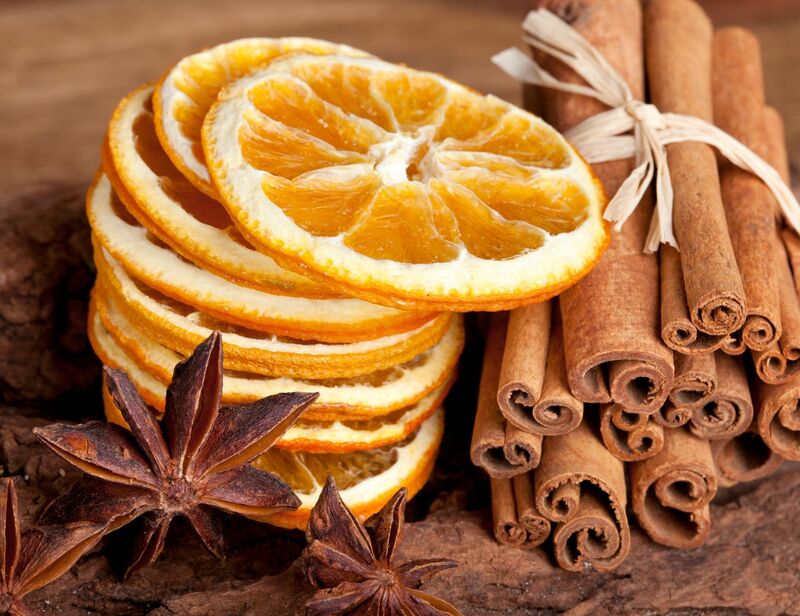 Gin, Vermouth and some more recipes to keep things interesting. 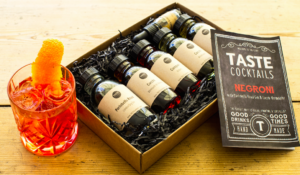 6 drinks per kit and a little left over too to taste the ingredients on their own!